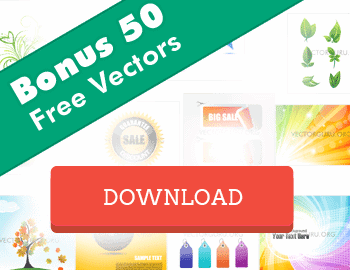 Free Vector Tutorials, Advice and Help topics for Vector Art, Illustrations and Graphics. Learn How to open Vectors, Create Vectors and Edit them in various softwares. We share some little known secrets about Vector Art creation and Editing.